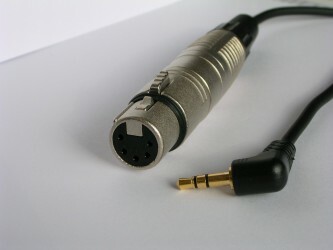 Stereo preamp built inside a 5 pin XLR socket. 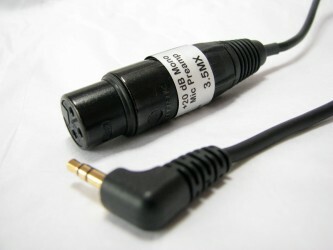 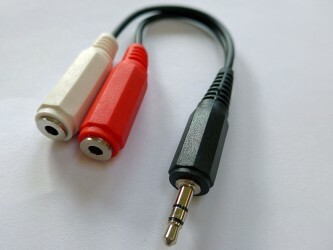 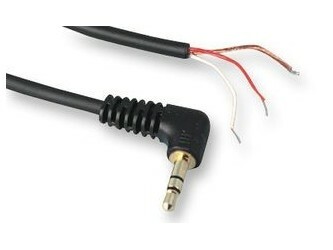 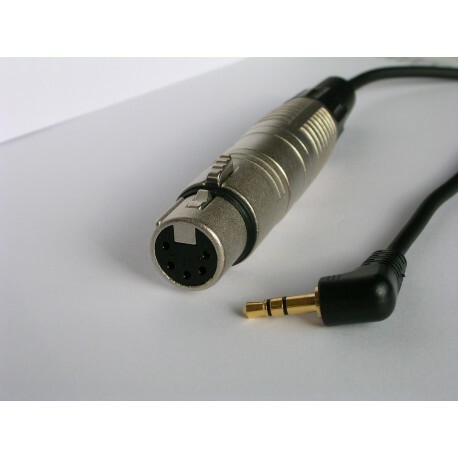 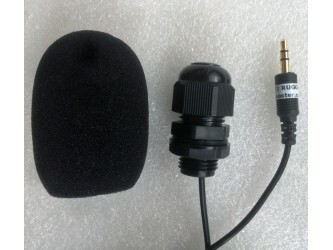 Connect directly between a dynamic or self powered mic and a recorder or camera with 3.5 mm mic input and plug in power. 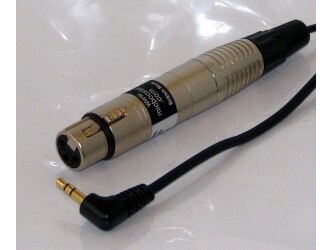 20 dB Stereo Microphone Preamplifier, built inside a 5 pin stereo XLR for use with microphones like the Rode NT4 and Sony ECM-MS957. 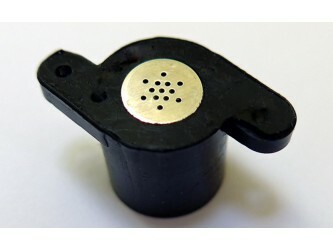 No batteries, no switches, Plug in and go!